Welcome to another WRE blog. We have a fabulous range of art and craft materials to help you fend off the “I’m bored” syndrome as we approach the end of half-term. 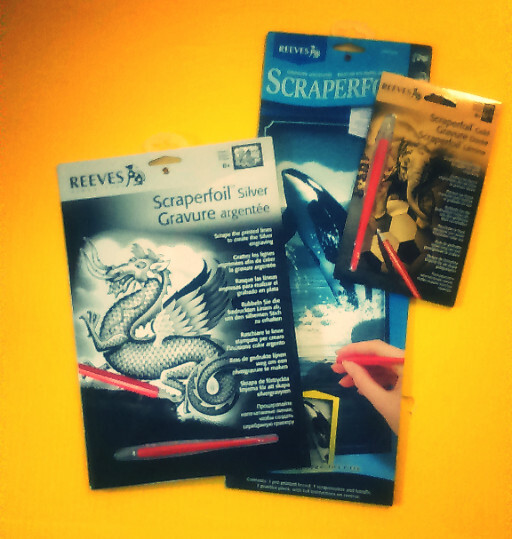 These scraperfoils are brilliant to while the hours away. We have dragons, dolphins, dogs, kittens the list is endless. Get ready to scratch. 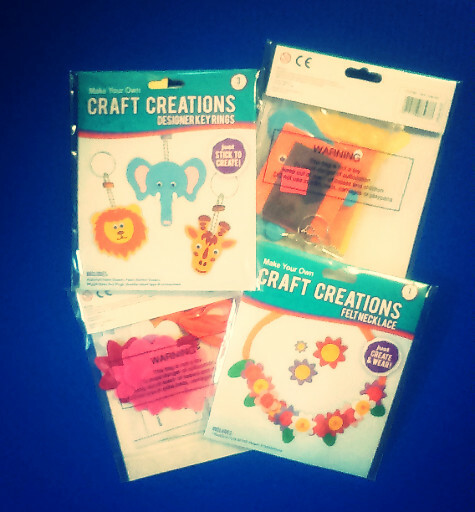 And how about these craft kits. We have two kits. One makes a felt necklace, the other three keyrings. For the adult artists amongst you we have some beautiful artist sets which in different mediums. They truly are stunning and reasonably priced. You’ll find them in Quality Street. 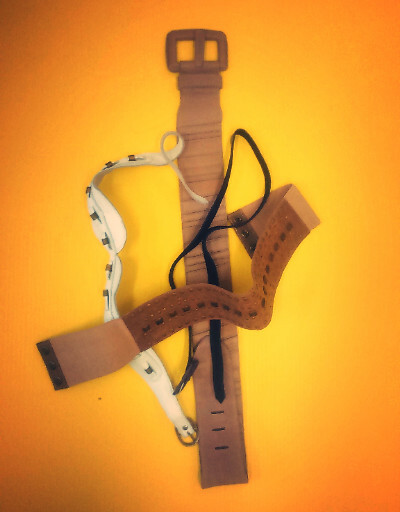 We collected a huge box of belts which we’ve put in our scrap section. Great for the dressing up box. 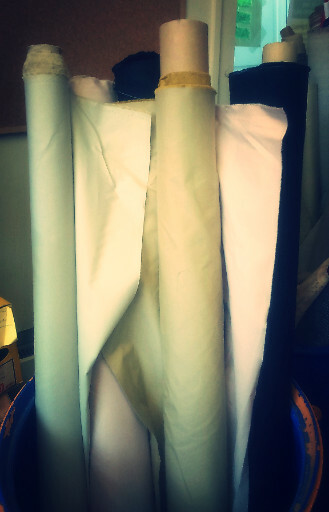 Shaberdashey’s looking good to with some new 100% cotton fabrics. We’ve put some out on the rollers too. 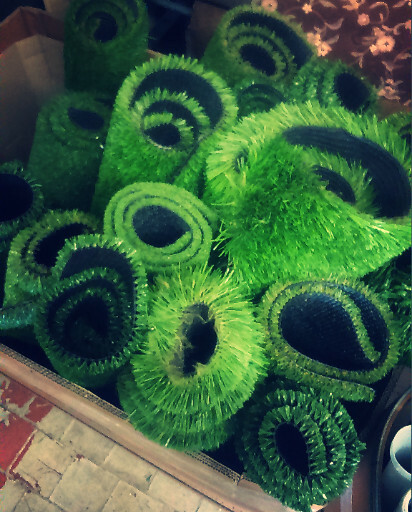 We also have a small amount of artificial grass. For those of you who have been asking. Please remember that we’re unable to reserve any items.